Lupinus pilosus | Edimentals ! 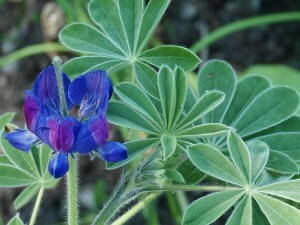 Lupinus pilosus is flowering in the garden. It’s an endemic from Israel! 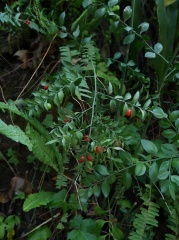 From Wikipedia: Around the South Tyrolean village of Altrei (Anterivo), L. pilosus was historically grown. The seeds were roasted and mixed with malt grains and infused in boiling water to produce a coffee-like but caffeine-free hot beverage, Altreier Kaffee (“Altrei coffee”). Interesting not only from a cultural and historical but also from a botanical standpoint, since 2006 a local initiative is re-establishing L. pilosus cultivation in the Altrei region to revive this culinary specialty.